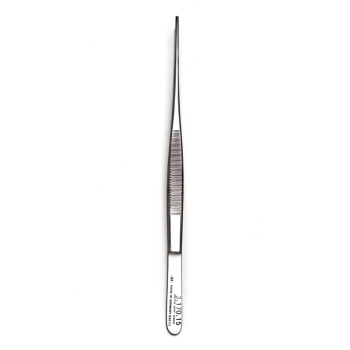 Equip your clinic with the very best. 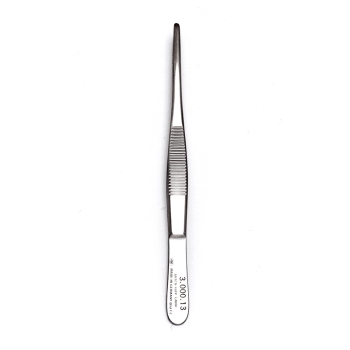 Regardless of your specialisation or area of practice, Team Medical Supplies is sure to have forceps or hemostats to suit your needs. 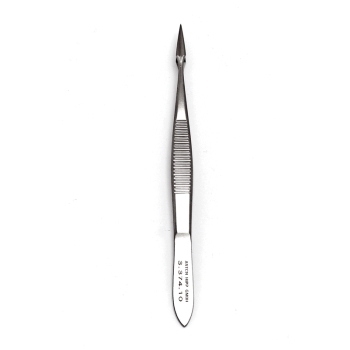 In our collection, our customers can find instruments suitable for use in areas from general surgery to ear, nose and throat, obstetrics and gynaecology and more, ensuring that the tools you need ' no matter how specific ' are always readily accessible. 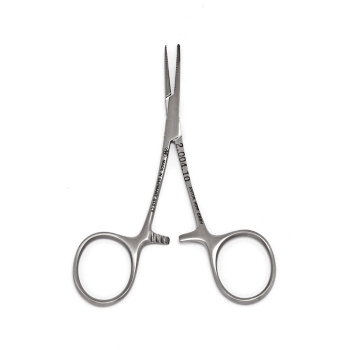 We understand the need for quality and reliability in every clinical setting, so we source our forceps from only the most reputable and trustworthy manufacturers from Australia and around the world. 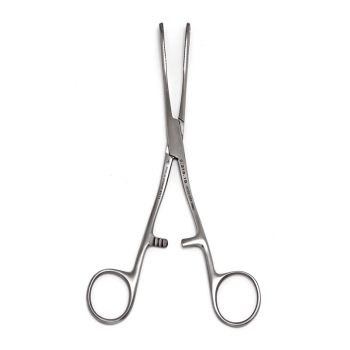 When you buy forceps through our online store, you can rest assured that you're getting clinical-grade instruments suitable for use in even the most demanding and sensitive environments. 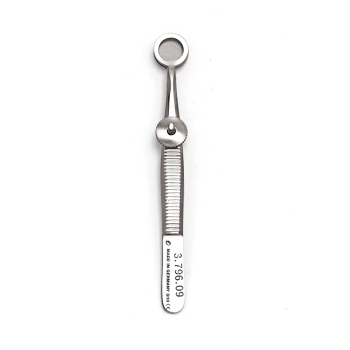 Made from high-quality carbon or stainless steel, they are designed to withstand repeated sterilisation in medical autoclaves, and are sure to be a key part of any practitioner's bag for a long time. Team Medical Supplies is a proudly Australian family-owned and operated business, delivering the support local doctors, dentists, surgeons and other healthcare professionals need. 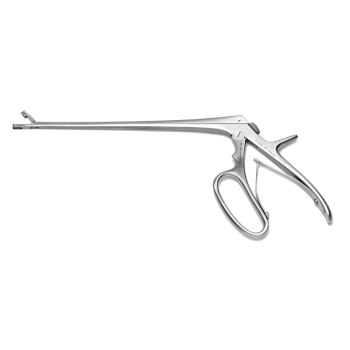 Founded in 2011, our company brings together some of the most experienced and knowledgeable individuals in the local medical supply industry, providing the support and guidance professionals need to make the right choices for their inventory. Our company provides access to more than 100,000 products sourced from around the globe. 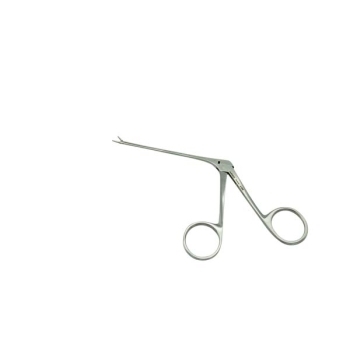 More than 10,000 medical professionals around the country working in environments from hospitals to nursing homes, general practices, dental surgeries and more choose Team Medical Supplies every day for their tools and consumables. Take a look at our extensive collection today and find out why. Any questions? Our staff are here to help. Contact us today via email at info@teammed.com.au, through our ENQUIRY FORM or by calling us on 1300 224 450.